Stand: That a referendum be scheduled within 12 months giving Australians the power to decide now, what the population of this country should be in the year 2060 and once decided, we should manage and make decisions accordingly. Background: I believe in a small Australia. Not small in ambition, achievement or greatness, not small in vastness, toughness or determination but literally, small in population. I dispute the notion that population growth is imperative for national prosperity. Australia faces a choice, become boutique nation of excellence or a bloated nation of mediocrity. I propose we use decide now what we want the population of Australia to be in 50 years. This is not a discrimination plan, families, friends and refugees from every nation on earth are welcome. It’s simply about making a conscious decision well in advance about how big we want to become and then putting in place the systems and structures to ensure it happens. Today, the word ‘growth’ has become a surrogate to mean ‘bigger’ when it can just as legitimately mean ‘better’. Businesses are constantly focused on the next customer and governments see larger populations as sources for additional revenue. As a people we need to stop, take stock and appreciate just how much we already have. Realise that growing bigger is often the lazy option where weaknesses are easily camouflaged and rolled into the context of bigger supposedly meaning better. A bigger Australian population will mean less land and more development, less freedom and more regulation. We need to ask ourselves as a nation, how much more population growth do we want because right now we have a choice. We can choose to stay at a size that allows these most unique freedoms, finding a quiet place to fish, living in safe unpolluted towns and cities and being at peace with ourselves and the world. Ask yourself the questions, “What is this imperative for to growth at any cost? Who’s driving it and why?” Why can’t we do more with what we already have and say no to more for mores sake? Trust that we already have more than enough to service our society, contribute globally, operate world-class enterprises and have a government with a strong and respected global voice. This is a photo taken from my hotel room in Hangzhou, China. I was told that jut 25 years ago, all this was farm land. As part of running my business I make regular trips to China. it's a magnificant country and the people are friendly bu thte country itself is soffocating from over-development, pollution and a massive population. Every square inch of land is in production. 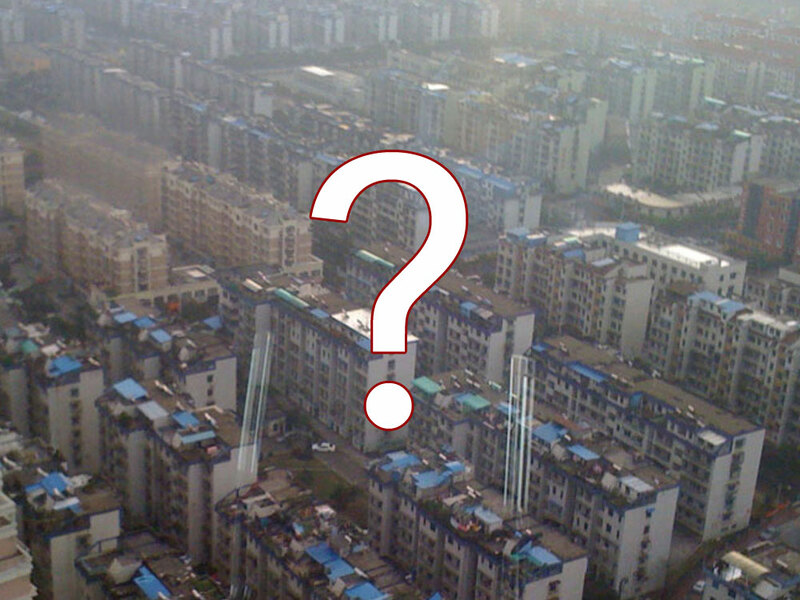 If it's not a new city, it's a factory complex, highway, railway or airport. China's vision was to grow and create wealth. To do that it decided to turn itself into the worlds factory. It’s been very successful. The question is, does Australia want to go down a similar path? Is population growth still the imperative for our country or do we have other opportunities and avenues to explore and develop? Can we still be successful by deciding to be better but not necessarily bigger? I believe we can. We're seeking 10,000 Supporters. Please join us and put these important issues back on the national agenda.